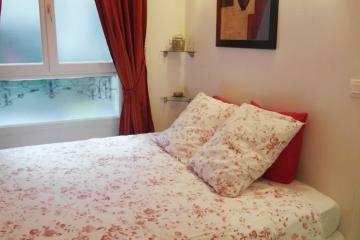 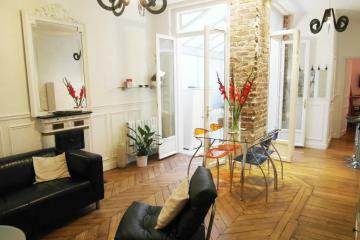 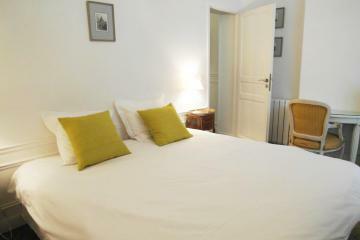 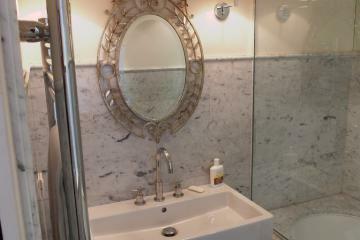 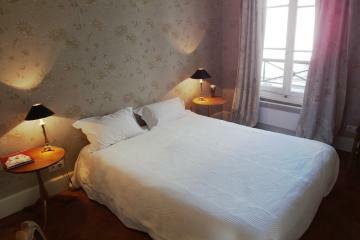 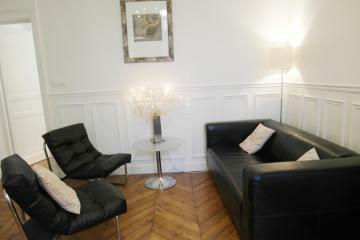 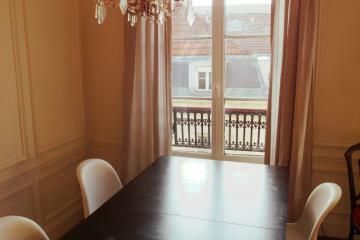 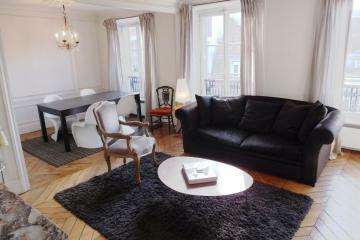 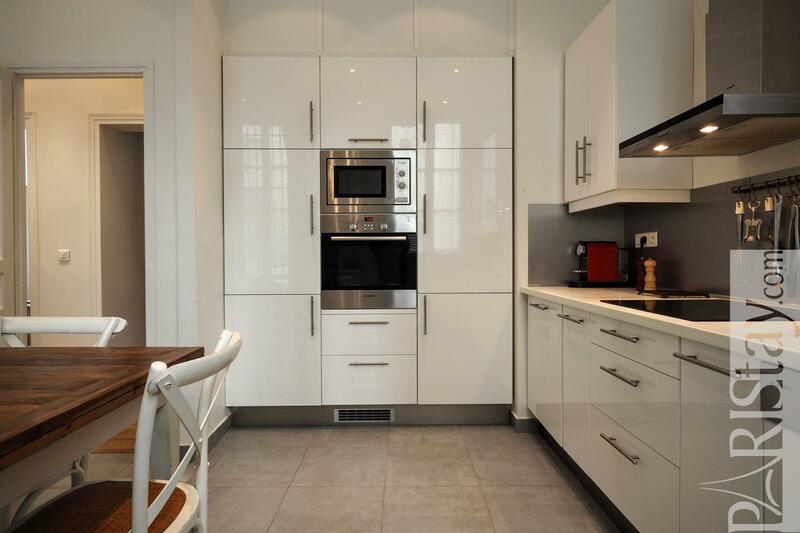 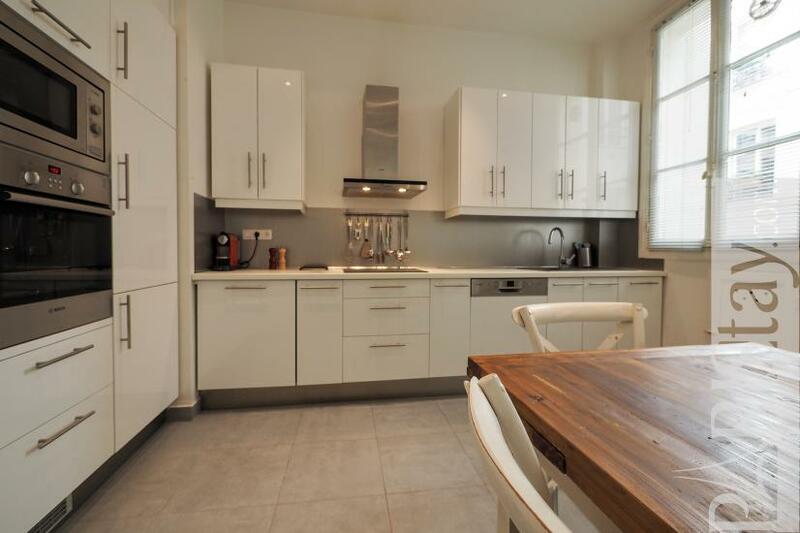 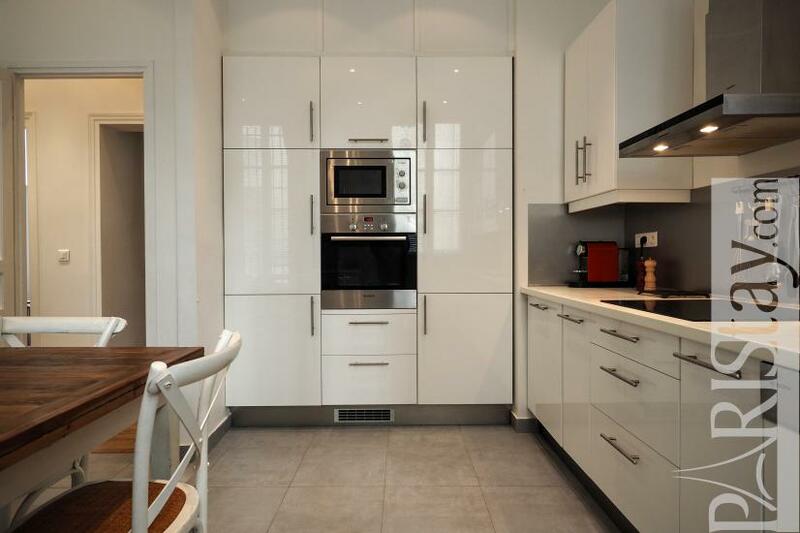 Ready to experience Paris in this amazing Paris 2 bedroom apartement for rent located next to Orsay museum? 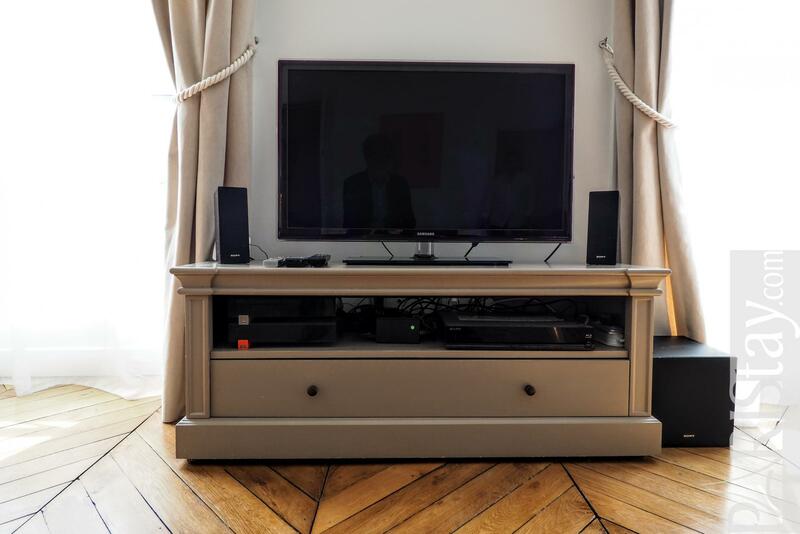 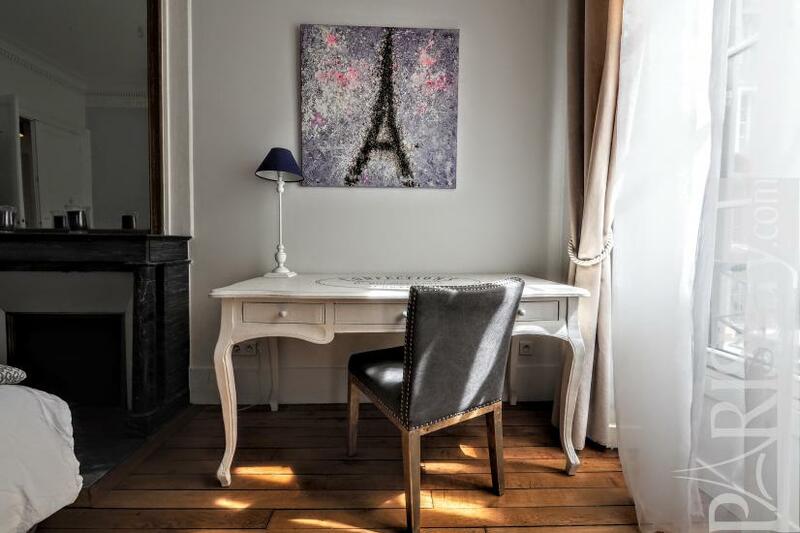 This is based in the very elegant 7th arrondissement, 2 steps from the famous museum and 10mn from Le Louvre by crossing the pedestrian Solferino bridge that leads to the Tuileries garden. 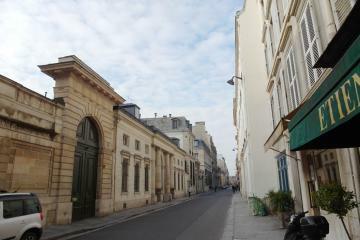 Saint-Germain des Prés is at a 15mn walk. 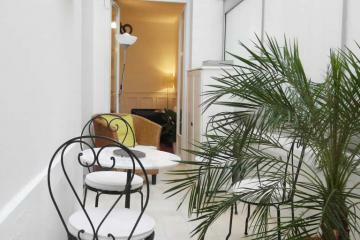 A perfect location in the historic districts. 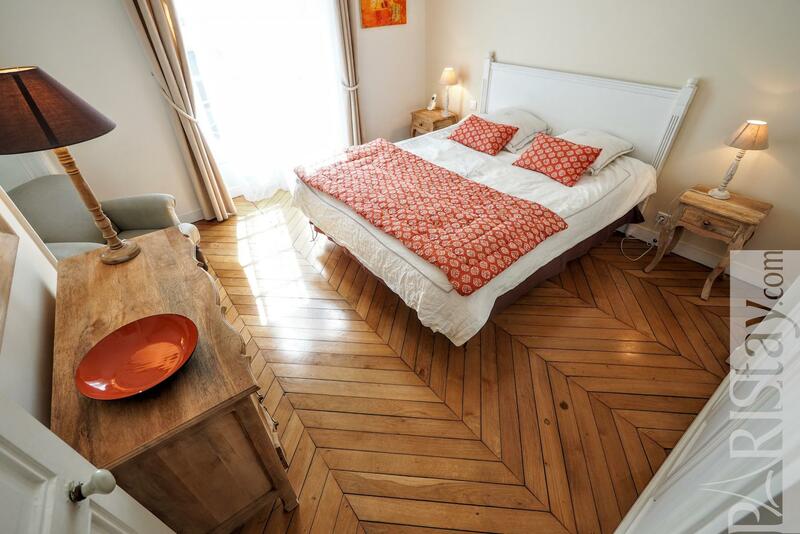 Just enjoy Paris by foot, or by using the very convenient transportation links around! 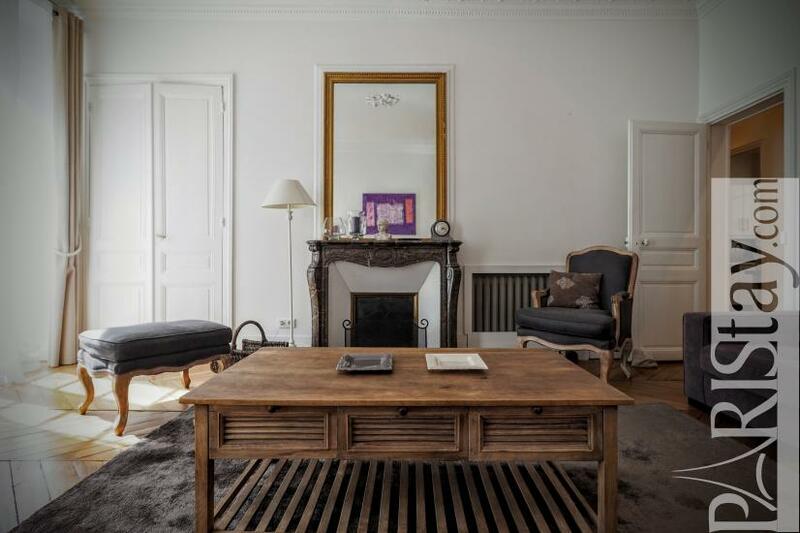 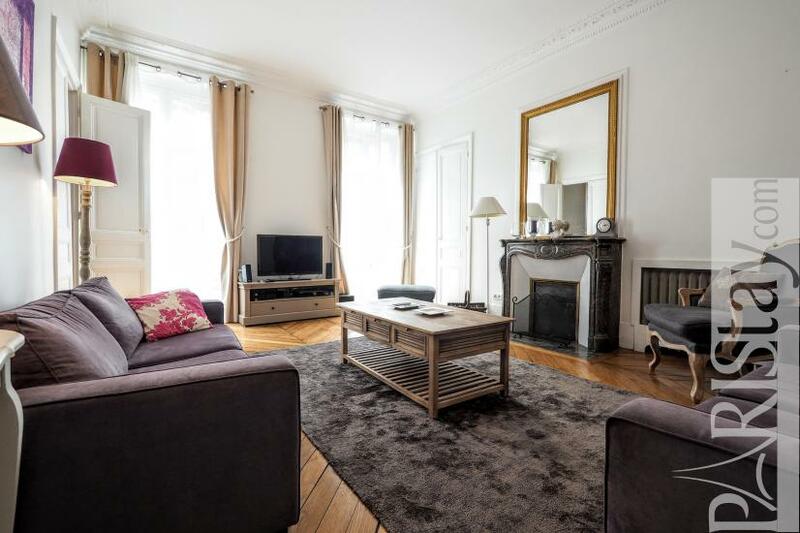 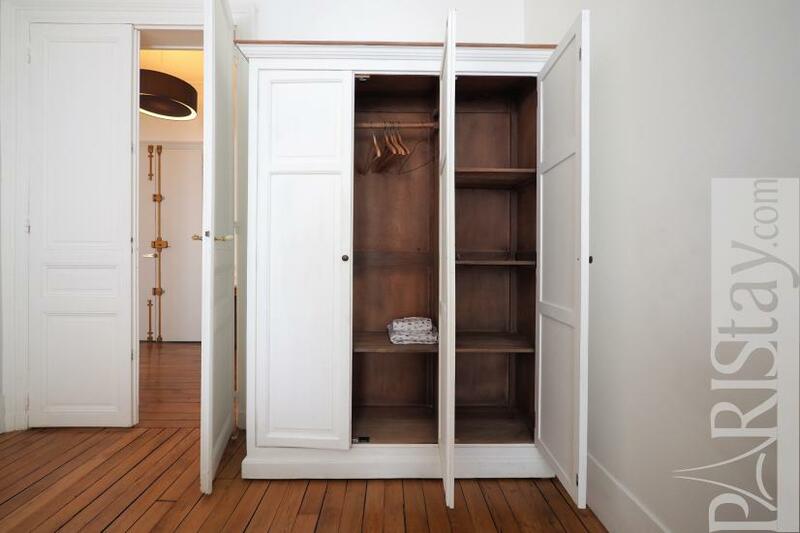 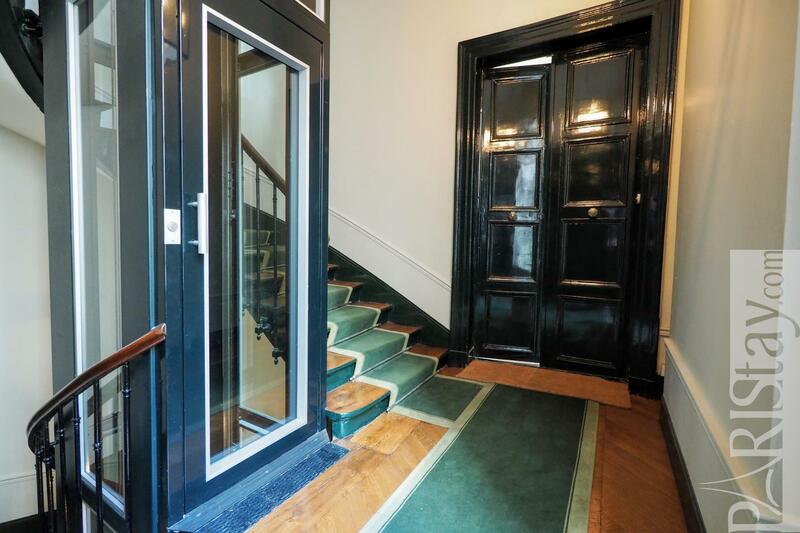 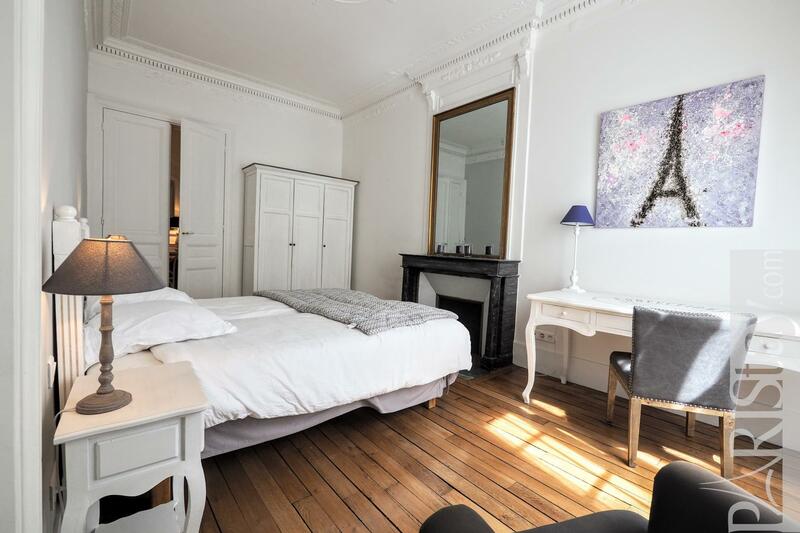 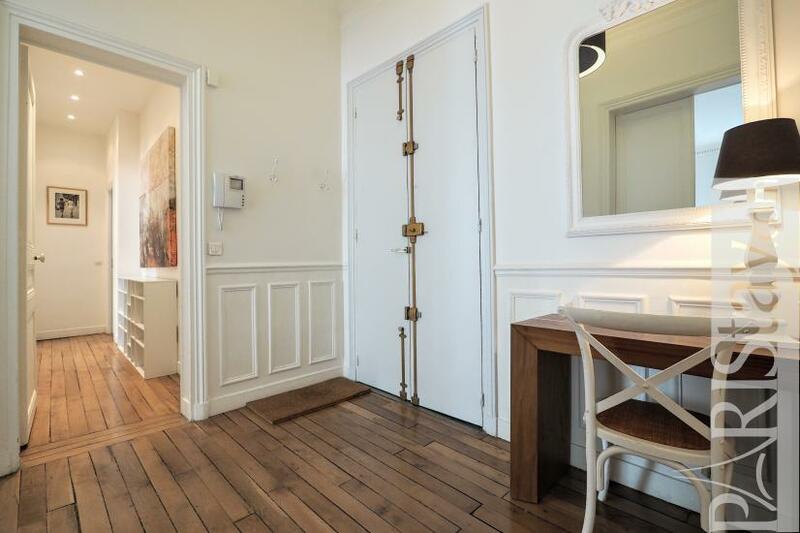 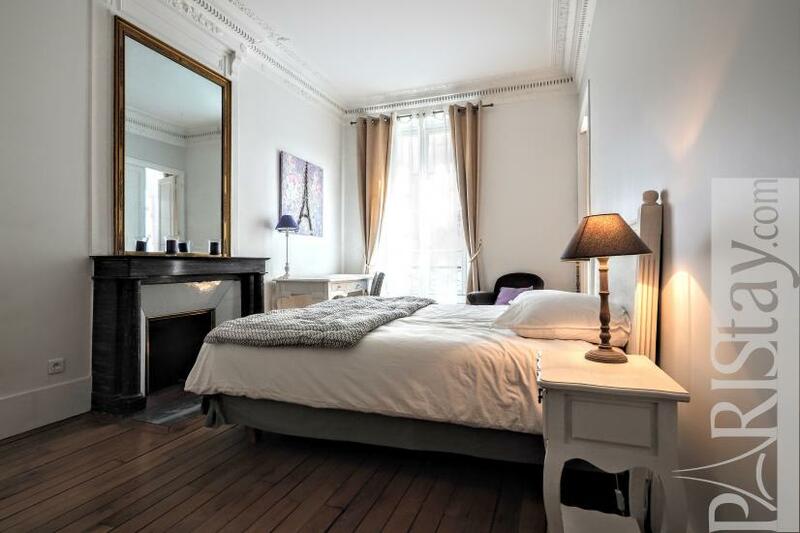 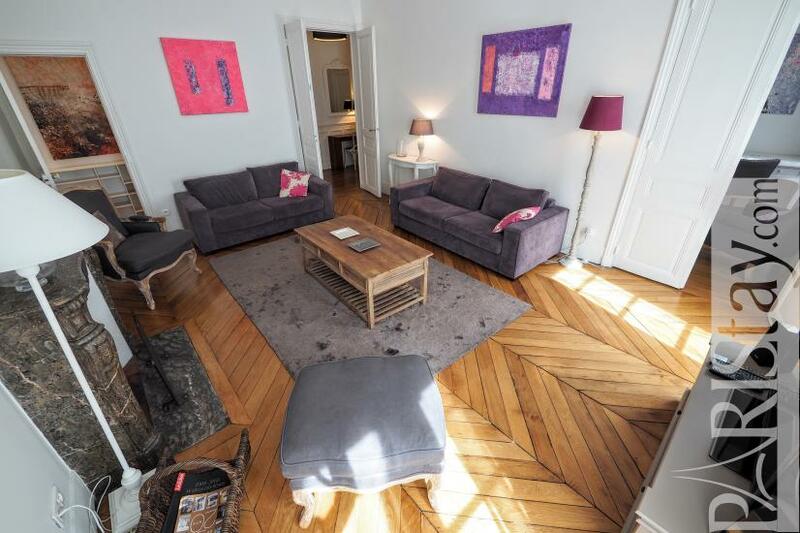 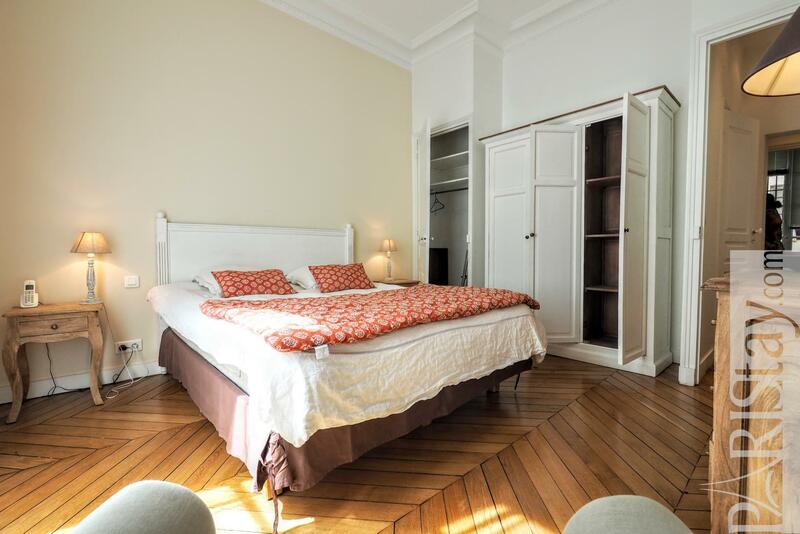 This luxury parisian apartment rental is situated on the first floor (with lift) of an elegant historic building offering spacious rooms, beautiful hardwood floors, moldings and decorative fireworks. 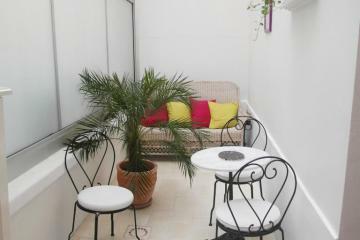 It has been totally renovated, beautifully decorated and fully equipped with quality furniture. 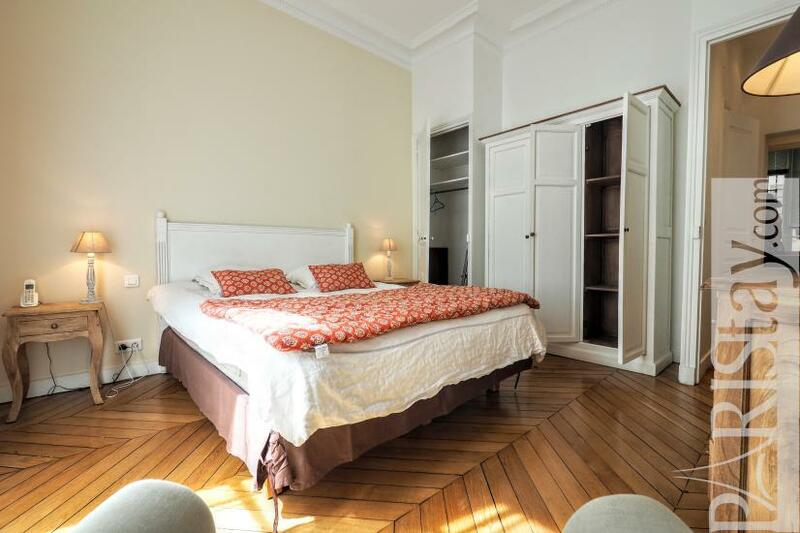 Spacious living room, comfortable queen size beds, family room designed as a kitchen and a dining room, top level equipment and services including a private concierge. 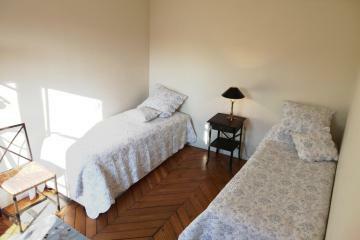 Please, send us a request to check availibility. 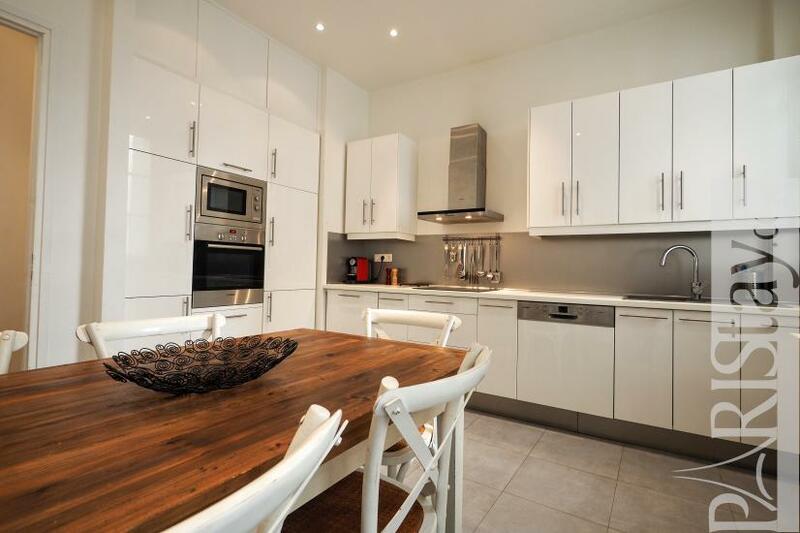 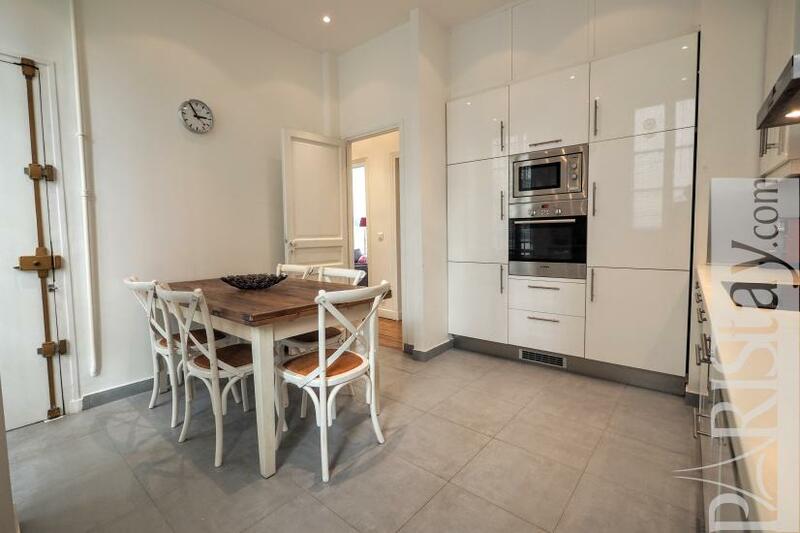 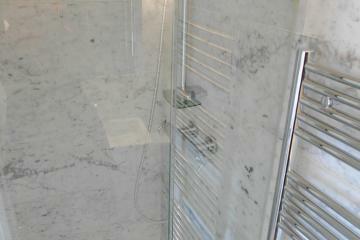 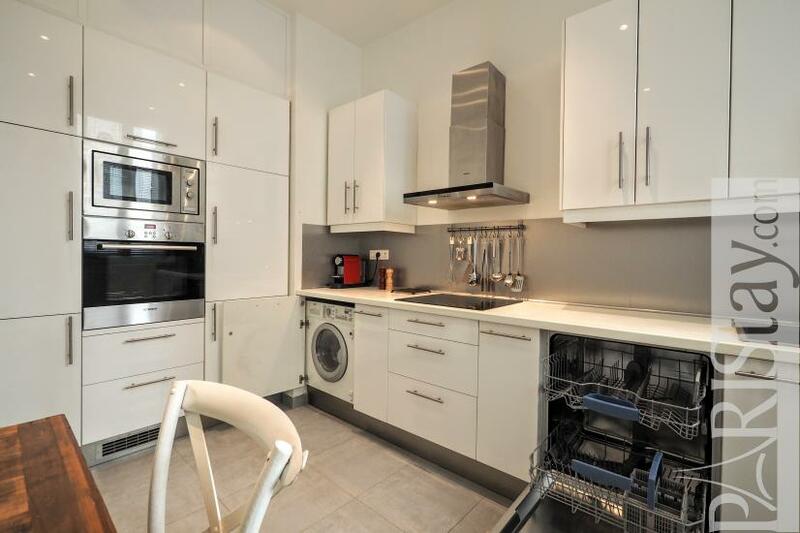 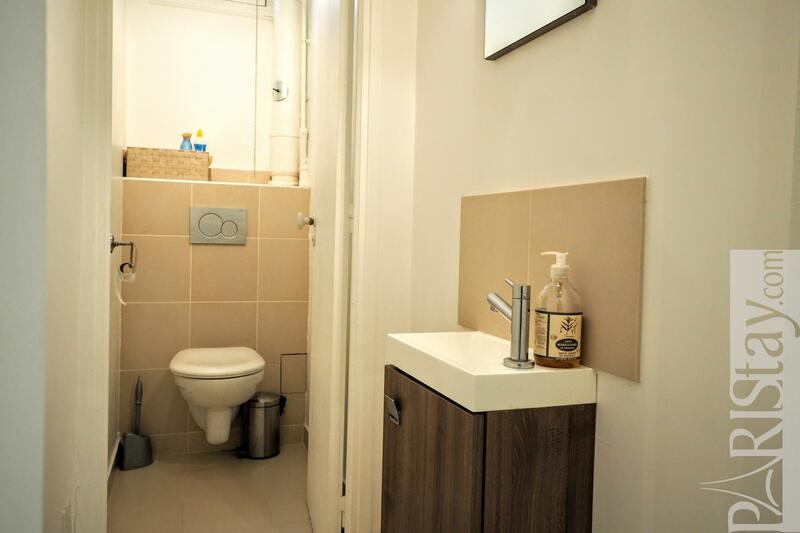 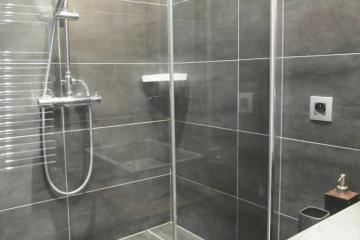 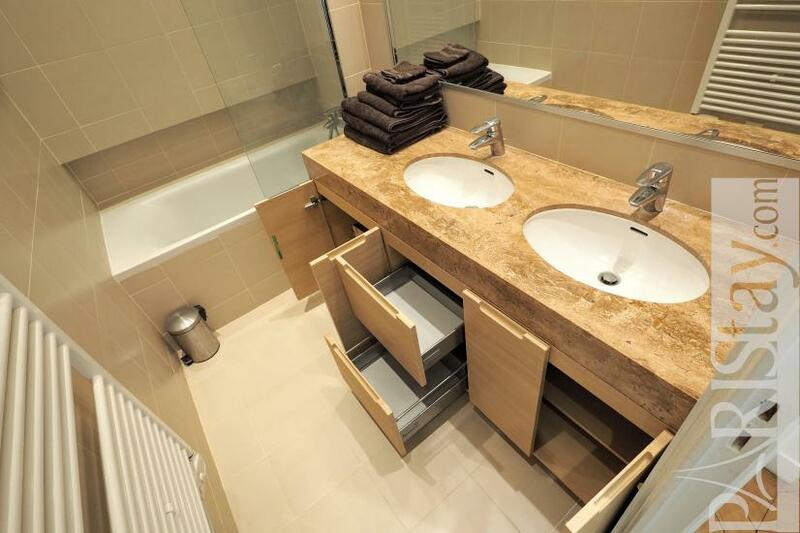 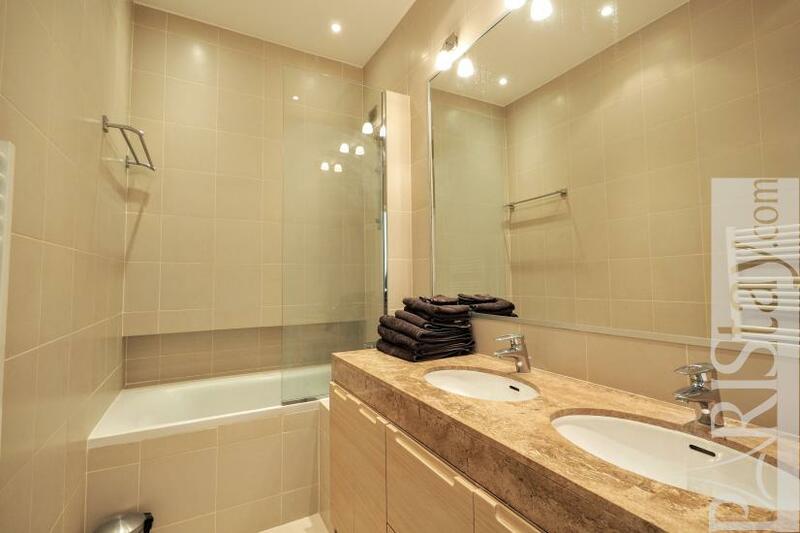 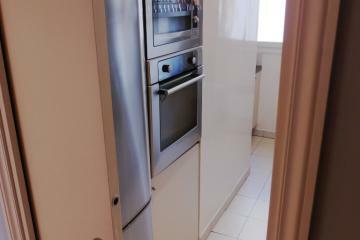 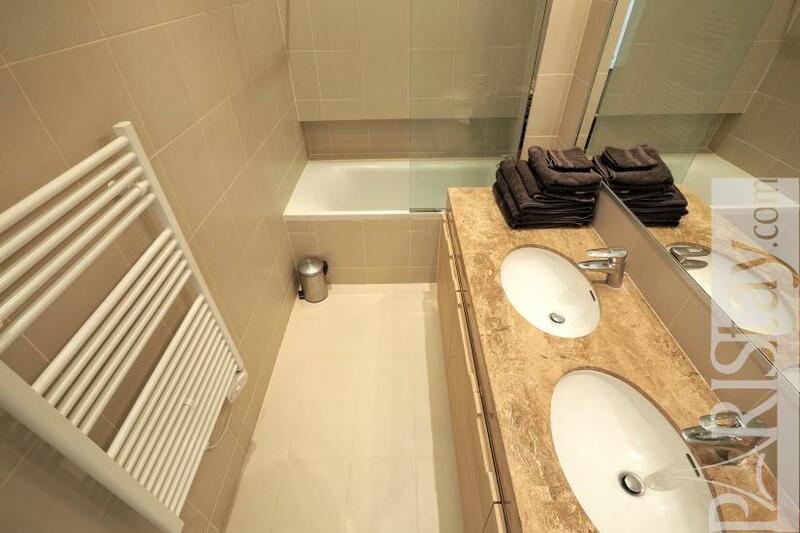 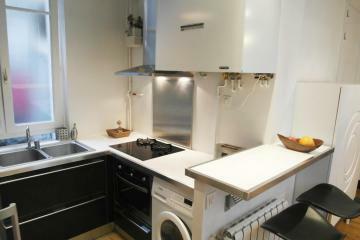 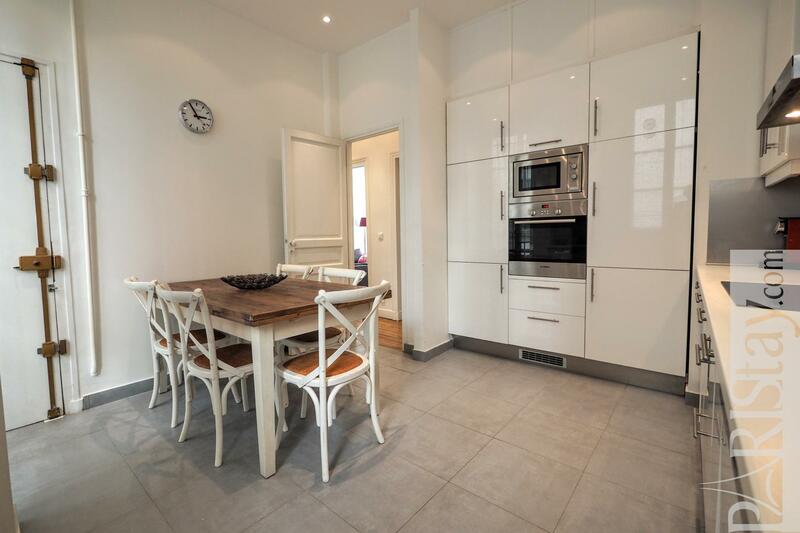 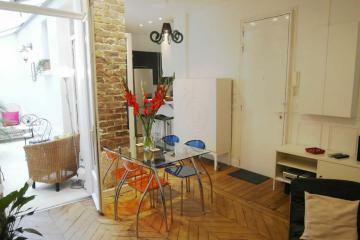 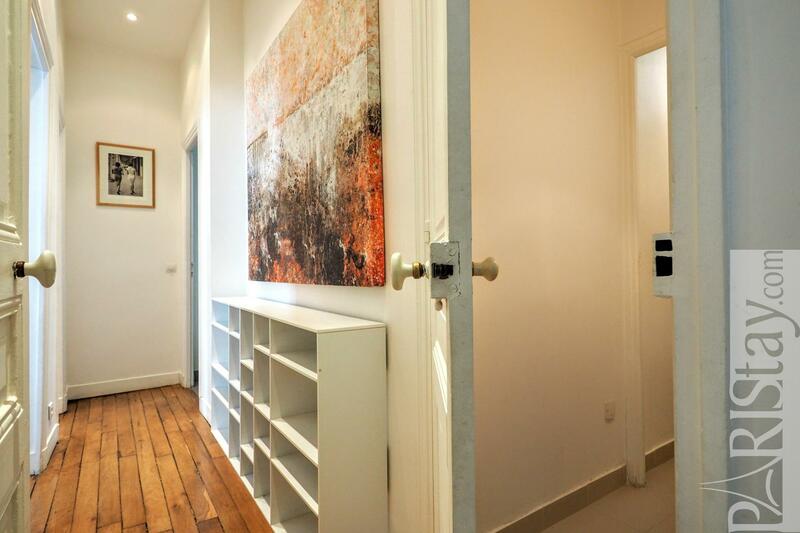 1 st floor, with Lift, 2 bedrooms Appartement, furnished, Approx: 91m² / 978 Sq.Ft.